We are located just 2 miles from the center of town on the organic farm at Finca Las Nubes (Cloud Farm), some 1200 to 1500 ft high on a plateau. 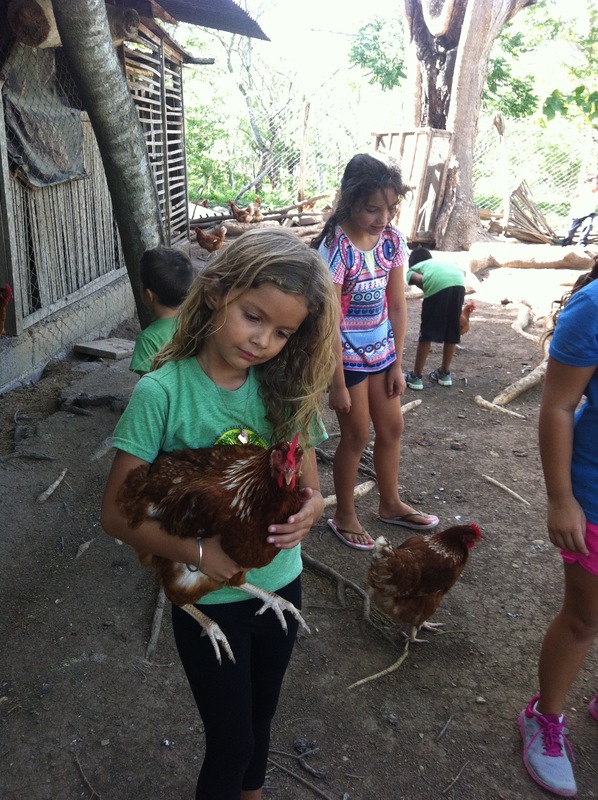 The farm has spectacular views of Costa Rica to the south, miles of beaches to the west and volcanoes rising out of Lake Nicaragua to the east. There are protected valleys for farming and large open pastures for grazing animals surrounded by natural forest with creeks and waterfalls. 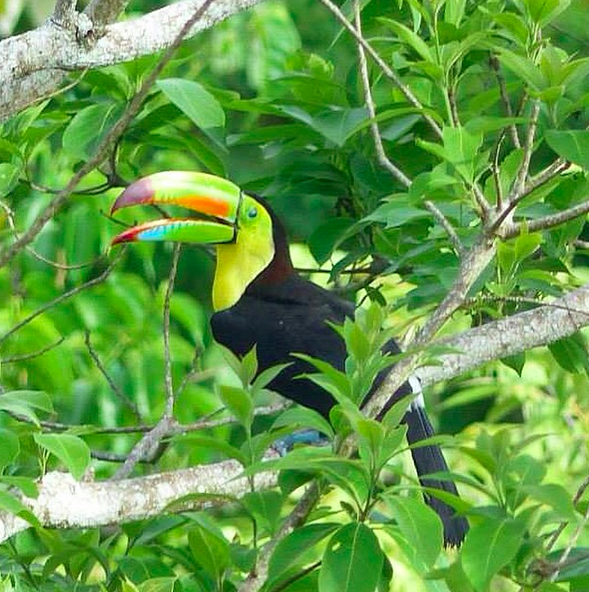 There is abundant wildlife including three types of monkeys, sloth, deer and many bird species. 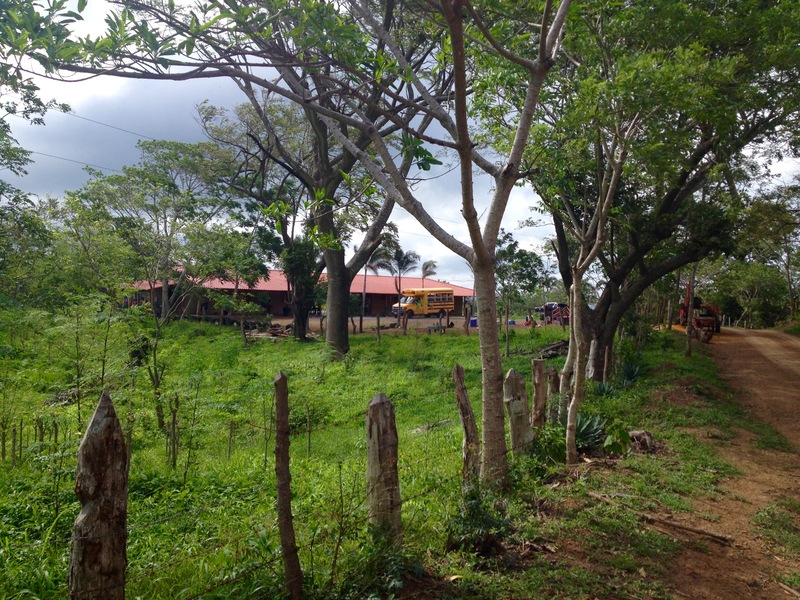 Finca Las Nubes is an intentional community. The intent is to create a sustainable lifestyle through partnership with local community. The goals are to preserve nature for future generations while creating a continually improving, sustainable, self-sufficient and low impact community. FLN places an emphasis on stewardship of the land while developing full range of farm products through various sustainable technologies.